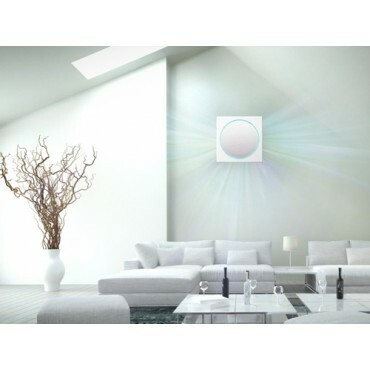 Introducing the latest LG flagship residential air conditioning solution, winner of the 2014 if Design Award. The successor to the ARTCOOL Gallery the Stylist is a unique square wall unit featuring a subtle LED lighting and a new 3-way soft airflow feature which distributes air evenly to create a more natural, soothing than most air conditioners. 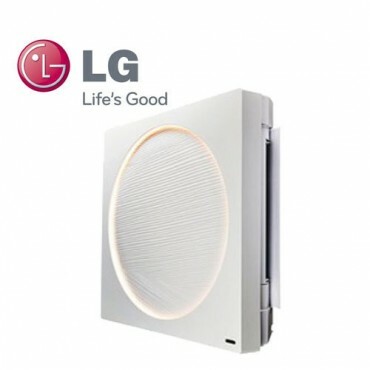 LG's advanced inverter technology provides efficient, silent (19dB) operation as well as greater energy savings. 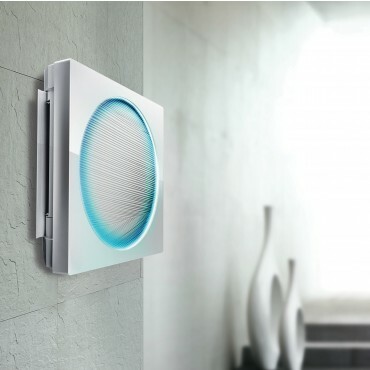 The Stylist delivers heating and cooling and it looks beautiful in any room. Our verdict on the looks and the performance... stunning! The indoor unit is 25mm slimmer than its predecessor and hangs very slim to the wall. 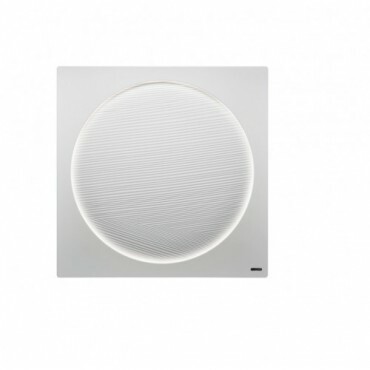 It features a ring of LED lighting that changes colours to indicate cooling or heating status and can also be adjusted to suit any mood or ambience. One of the best features of the Stylist is the unique rounded remote control that features a 3.4" touch screen display. The advanced controller makes it easy to adjust the settings, including the colour and brightness of the LED lighting. The display on the remote also shows useful information such as operating mode, temperature and time.